Another one! (umamin kayo naalala niyo si DJ Khaled). 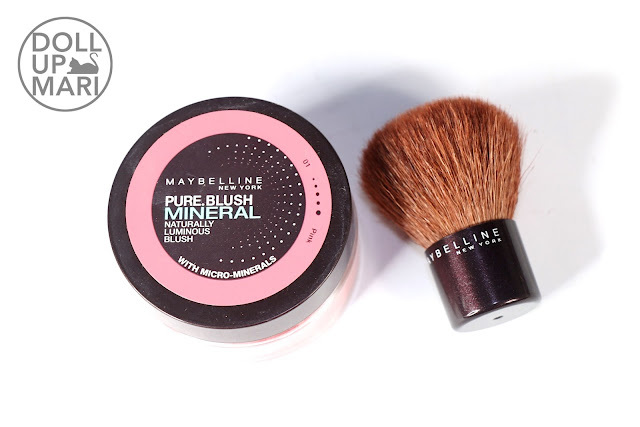 I luckily own two of the three shades of Maybelline's Pure Blush Mineral range, so this is my review for the shade Pink. The other shade I own is Rose. Shade Selection: There are 3 shades in the Philippines, and I own 2 shades. This originally came from Maybelline Japan (as opposed to coming from Maybelline USA), so I think this is only available within Asia, And for those in Asia, I also think that the color selection differs from country to country. 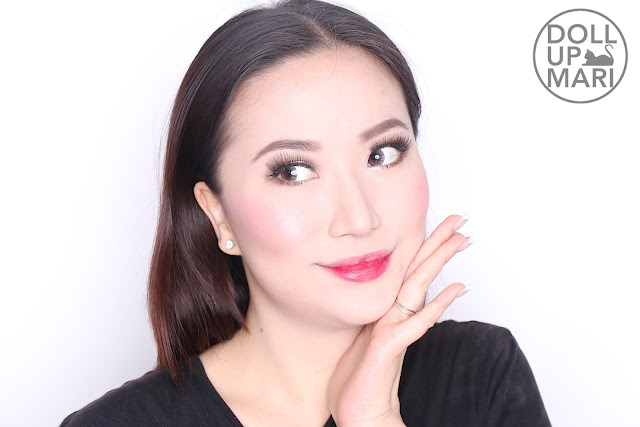 For an Asian release, I think that 3 shades are just fine, more so that this is a mineral formula and has a shimmery finish that appears on any fair to medium deep skintone. Since this is not from the US, it's not a problem that there aren't 10000 shades to choose from. Color Payoff and Pigmentation: This blush is INTENSE. LIKE CRAZY INTENSE. You need just a tiny little bit of product for your entire cheeks. In fact, the bigger problem most people will actually have with this product is how to tone it down as it goes on really strongly very quickly. 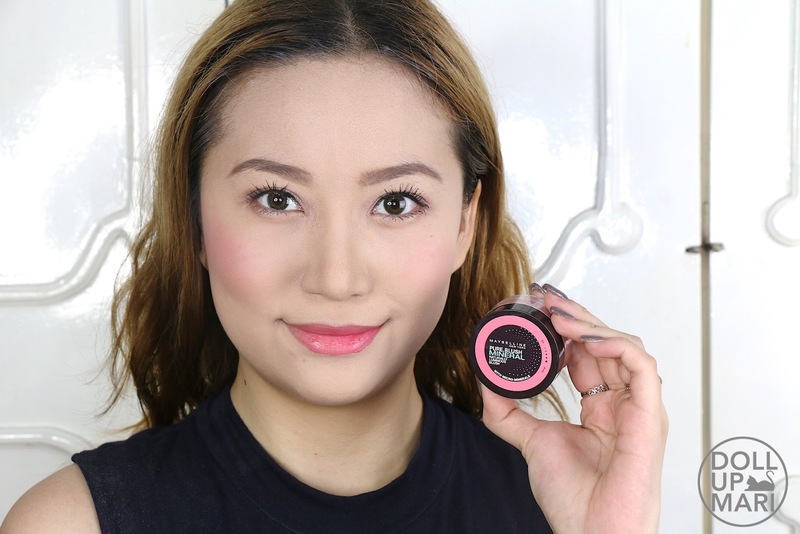 If you are the type who gets annoyed when it takes an eternity to get your blush to appear on your cheeks, this is definitely the must-have blush for you. For those who are scared to get an overdramatic look, thankfully, this is buildable so if you carefully apply just a very very small amount, you can get the effect you want. Texture: This has a light and fine milled texture, and it goes on very smoothly. It feels really satiny. 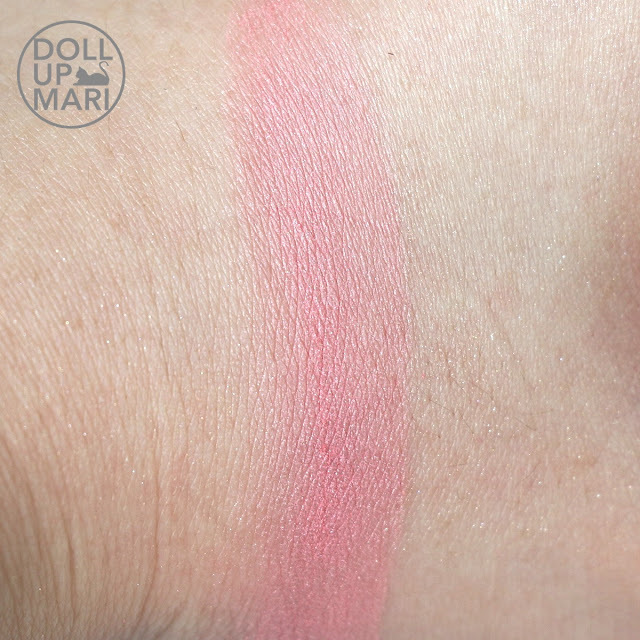 It's not buttery like some US blush formulations, but definitely, this is also not chalky nor dry. It's its own kind of Japanese satin pearl texture. On the skin, it's got its own sheen, so it shows up quite easily on the skin, and looks nice in photos. This has a luminous finish so it also adds a glow to the wearer, although I still use a highlighter after using this most of the time. Ease of Usage and Blendability: If by applying it's about getting the color on, this is really easy to apply as it gets on really easily. But, this is the kind of blush wherein you really need a brush to get it on evenly and in a blended manner. This is why they really include a brush with every blush. It adheres to the skin so well that it barely moves once it gets on your skin. 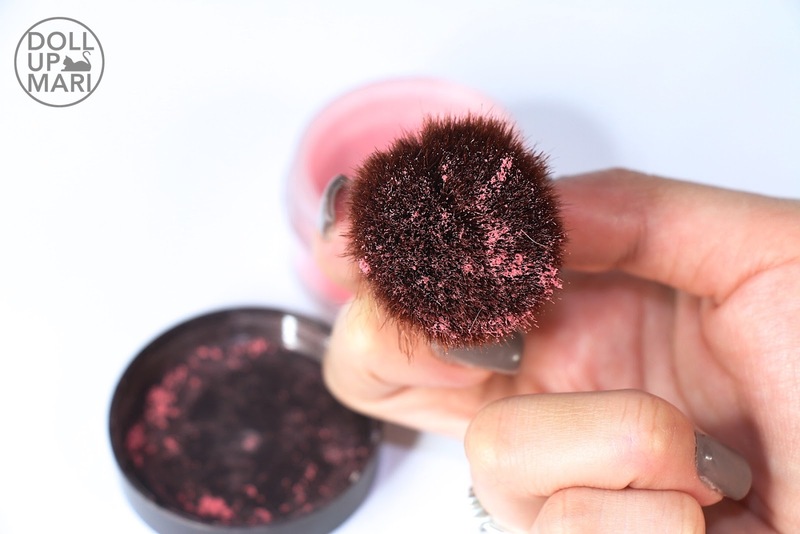 You will need to use a very fluffy brush and buff vigorously, or to slowly build up the color using a kabuki brush. It takes some time to blend it in, but when it's blended in, it looks really pretty. Longevity: As the pigments adhere to the skin so well, this stays put all day. I can go through 10-12 hour days and not think about this at all. In fact, I cannot actually recall a time I have used this blush wherein I needed to retouch. The only time it gets off is when you use makeup remover to get it off. Value For Money: Each 4g canister is Php399 (and each one comes with a mini brush), which I think is really good value for money. As it is, this has more product than most blushes. To add, this blush goes on so intensely that for the average consumer, it will take at least one whole year to use this up, even if one is to use this everyday. If you think about it that way, Php399 doesn't sound so expensive anymore. 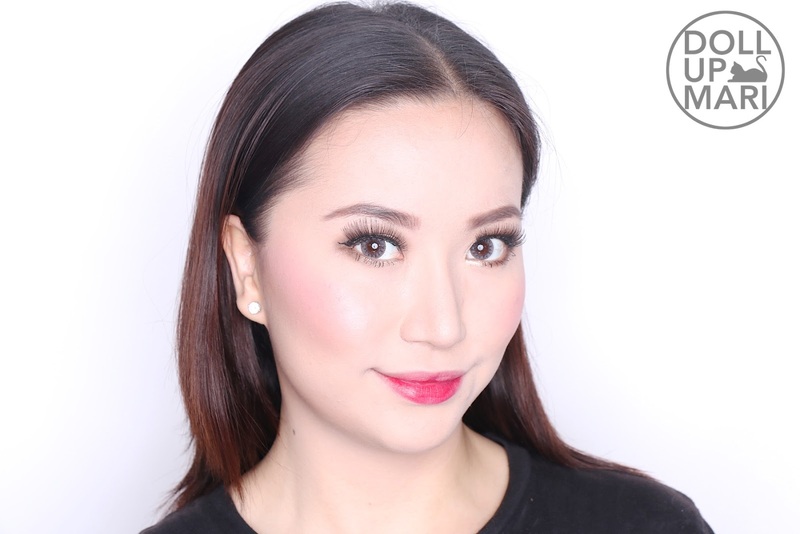 Overall Feedback: These are highly pigmented blushes in pretty shades for Asian preferences. I really love how bright and cheery the colors are, and how pretty they look on the cheeks. 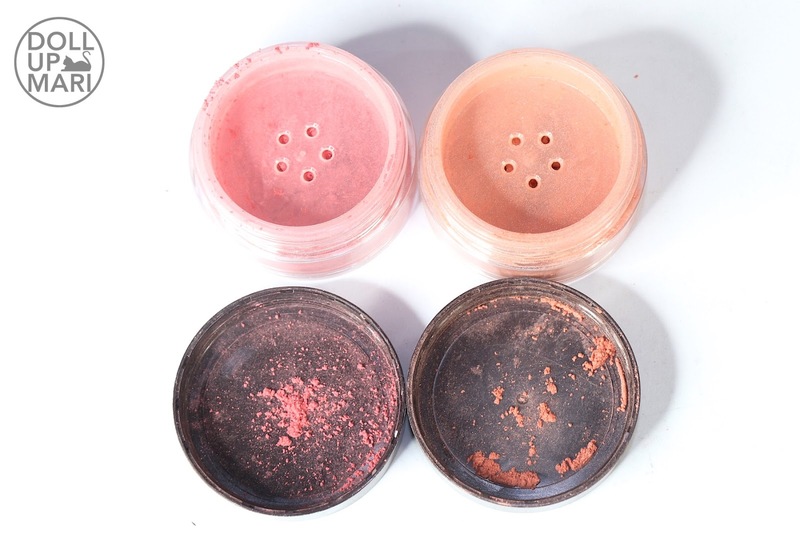 The mineral formulation makes for a strongly pigmented blush that can still look soft and natural once blended in. This is one of the blushes I reach out to for everyday looks as it imparts a healthy glow, comes in nice shades, and stays put no matter what. Each canister comes with a cute brush, so for me, the price is a really good deal. Comparing this and the other shade that I own. The one on the left is Pink, while the one on the right is Rose. 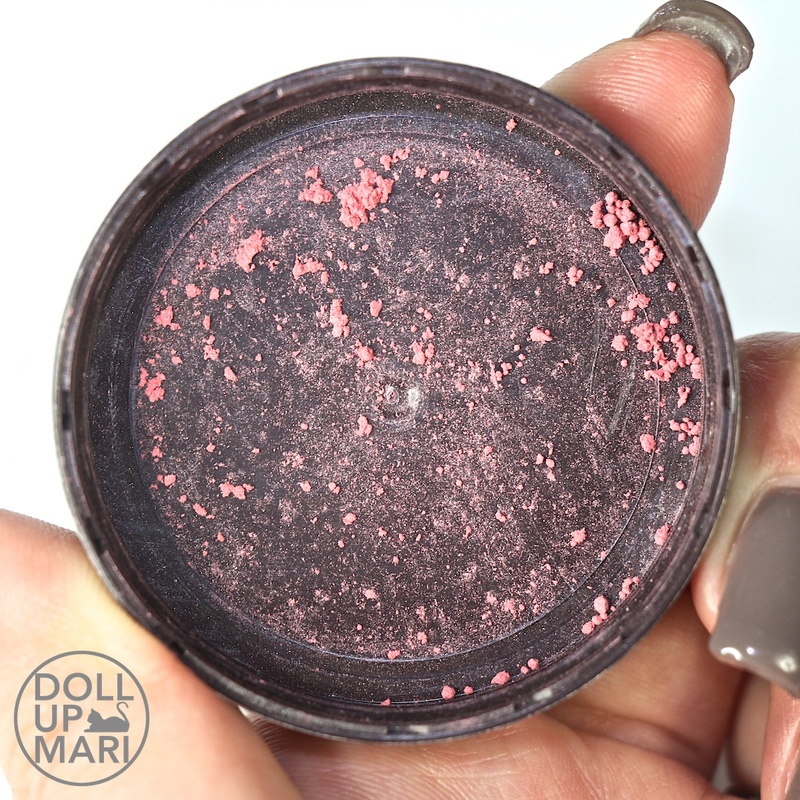 When I have this blush on, it has such a soft sheen that I love it so much! There is really just something special about the formulation. I'm in love with the soft glow this product gives. Hello. May I know where did you bought your maybelline mineral blush? Wala po kasi ako makita sa watsons in sm megamall and sm manila. Hoping for your reply. Thank you. Hi! I ordered one from Lazada, and the other one was given by the brand. I'm also having a hard time seeing this in stores these days. Sana di na phase out.